Poorinda spreads over 10 acres and boasts stunning views over the hinterland providing stables, 25m infinity lap pool, open fireplace and pool pavilion. 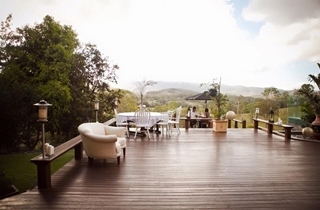 Immerse yourself in peace and tranquility, surrounded by nature and breathtaking views. 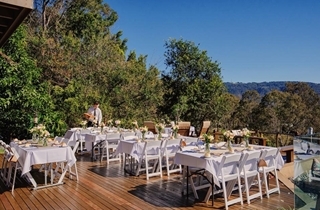 Poorinda is a DIY style wedding venue. You have exclusive access to our amazing location for just $1800. 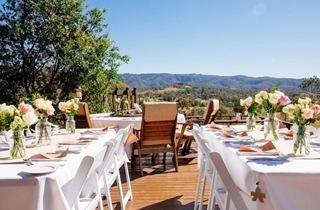 We will work closely with you to determine a package that suits you best including ceremony, reception and accommodation options. Our wedding planning team will also help guide you as far as catering and styling options for your wedding day.